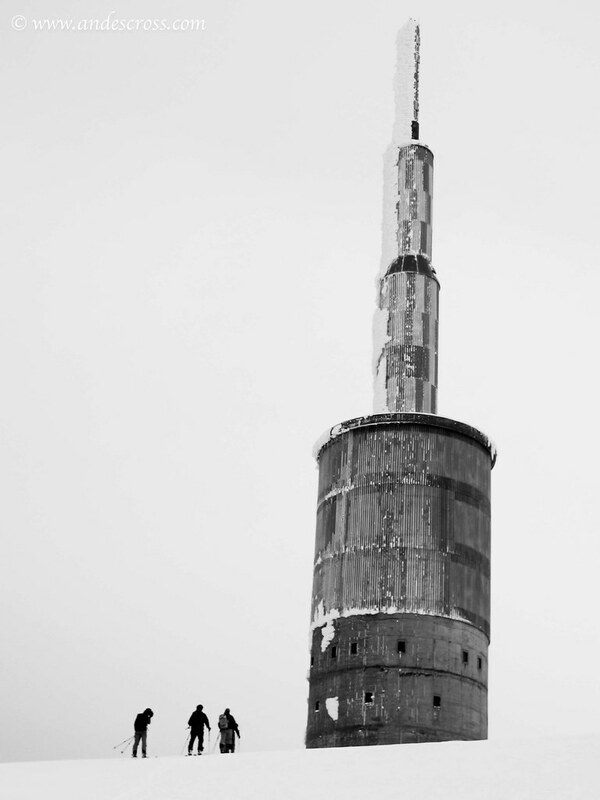 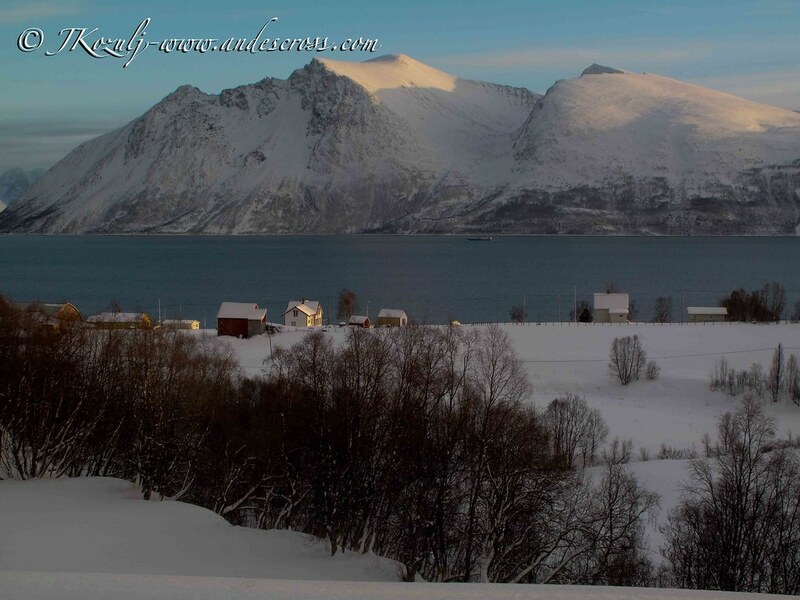 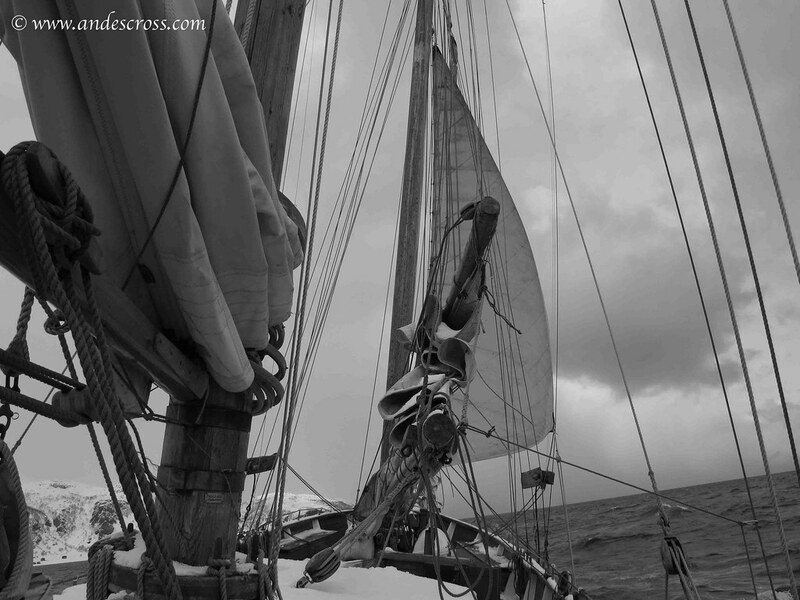 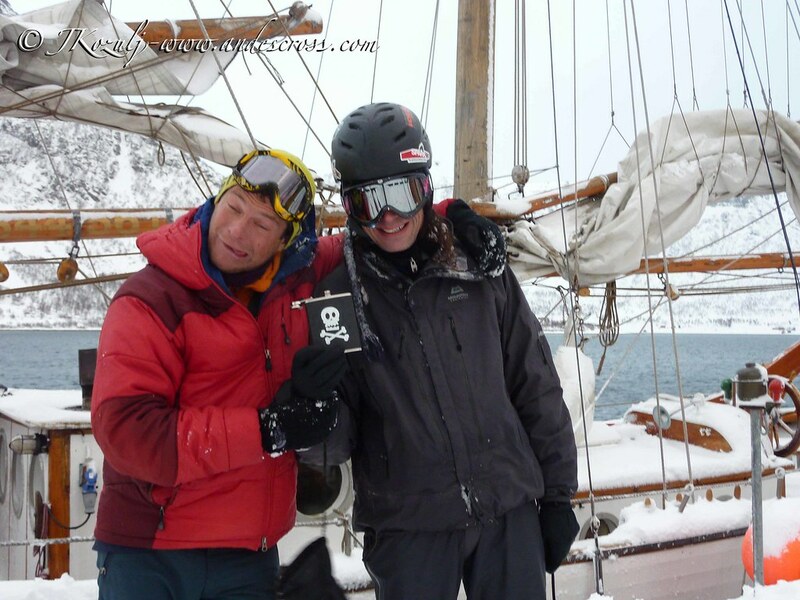 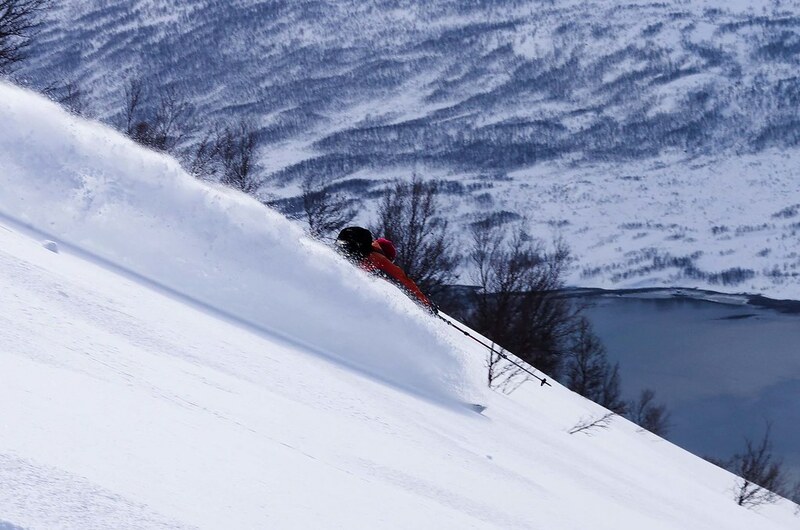 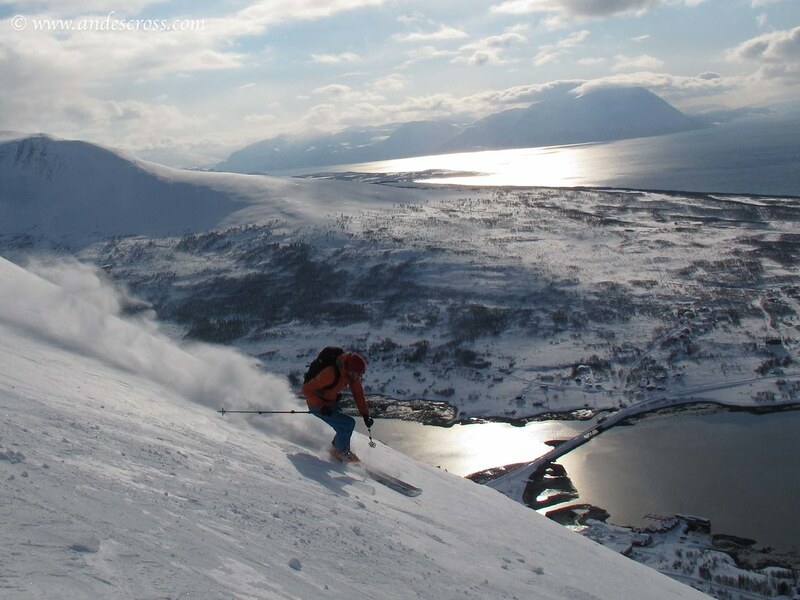 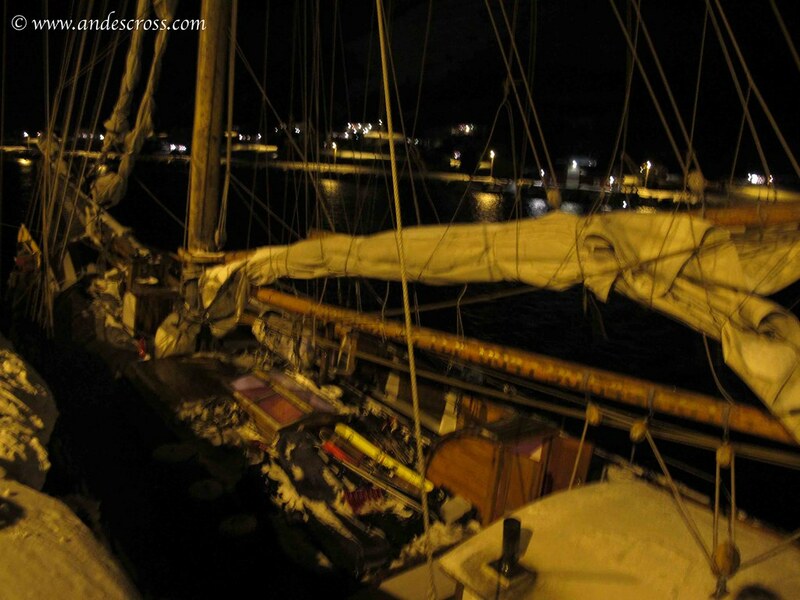 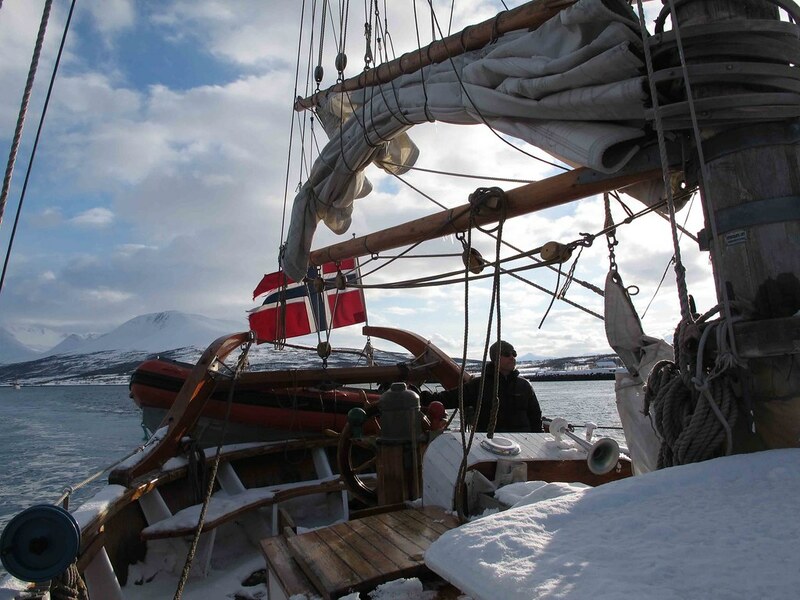 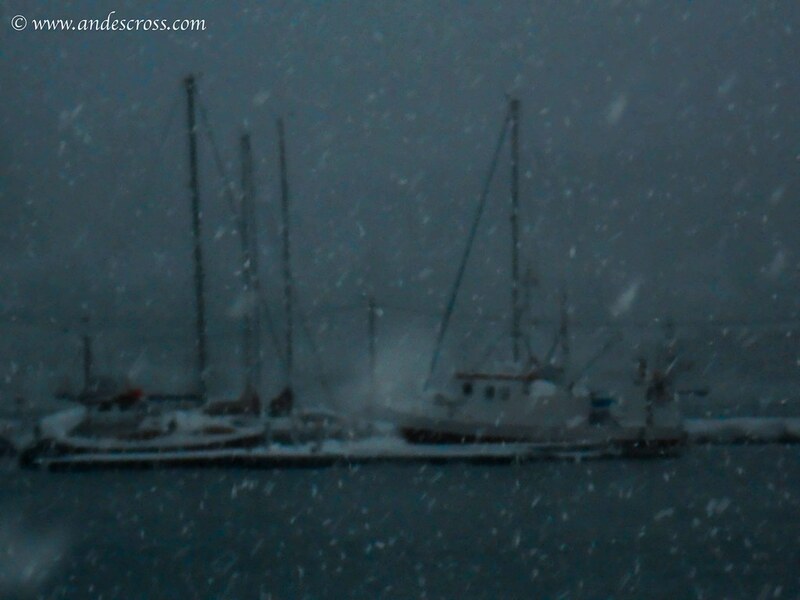 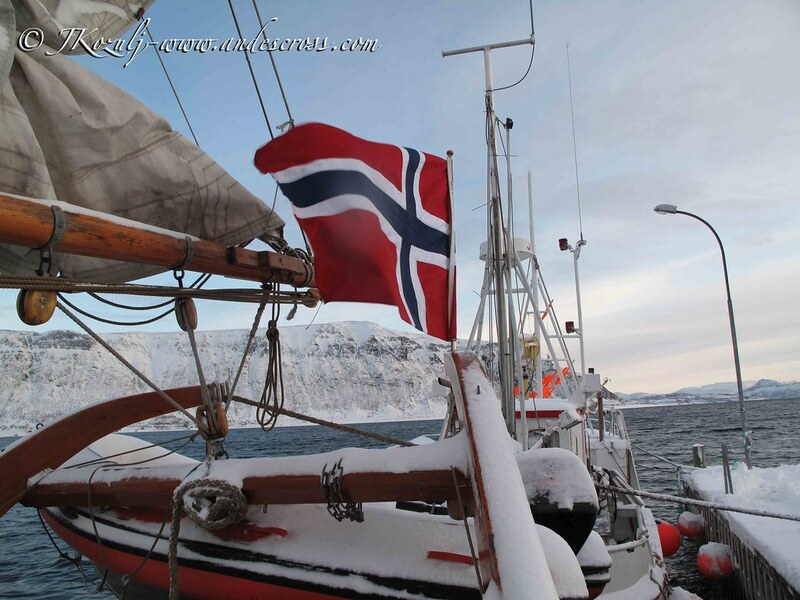 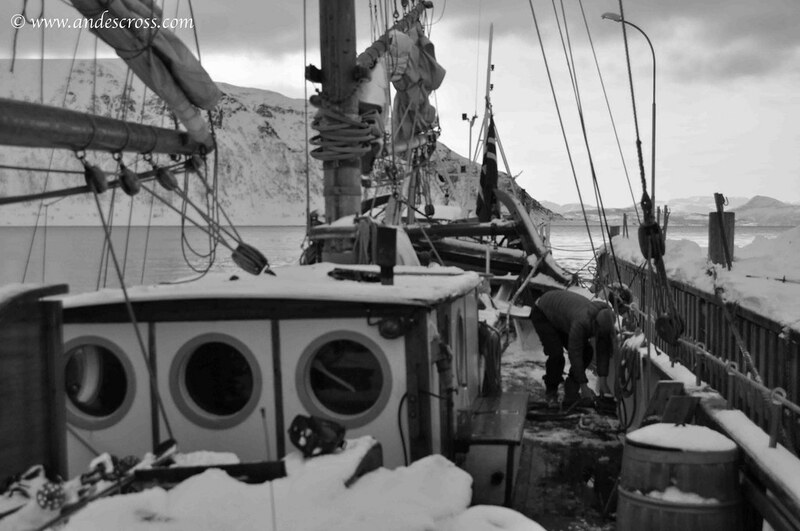 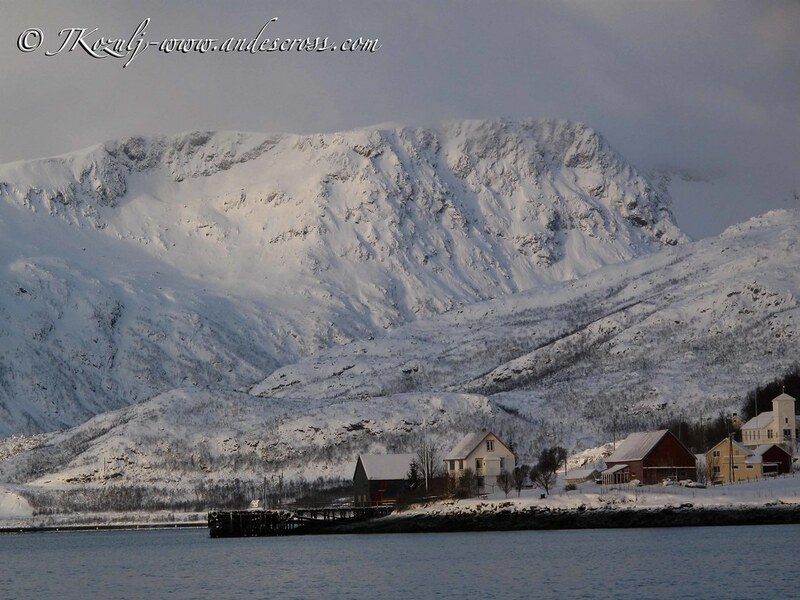 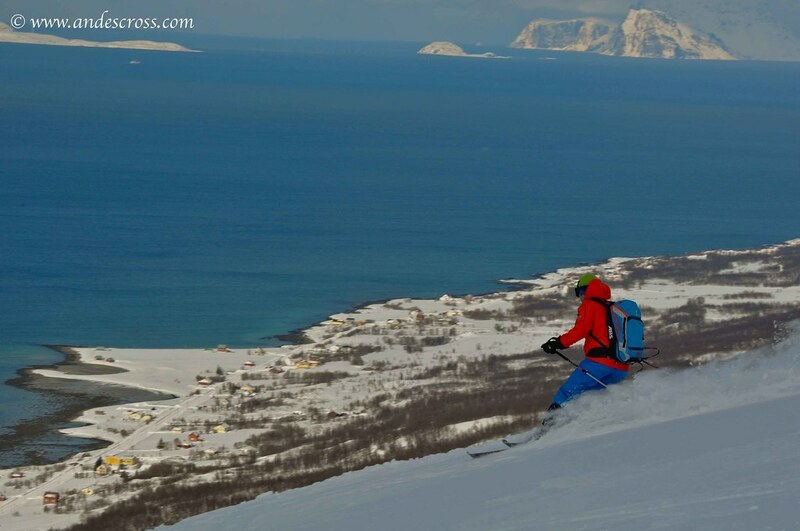 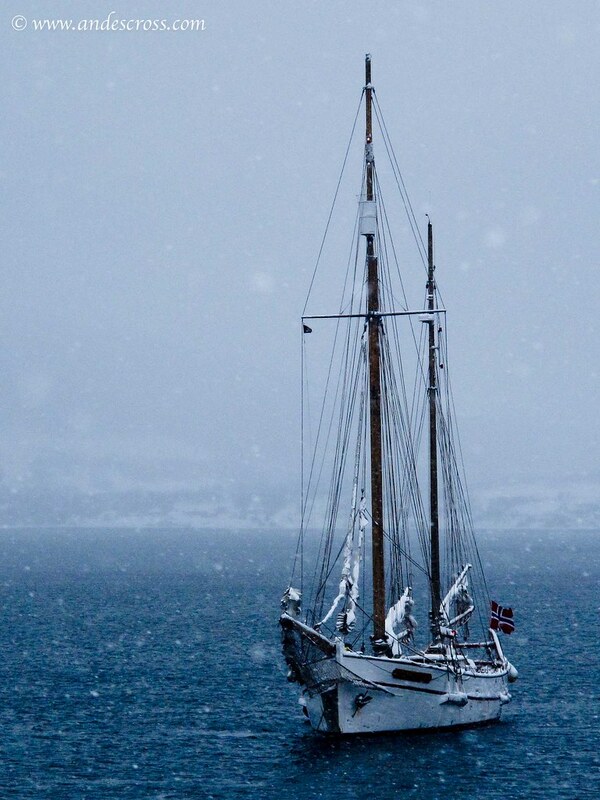 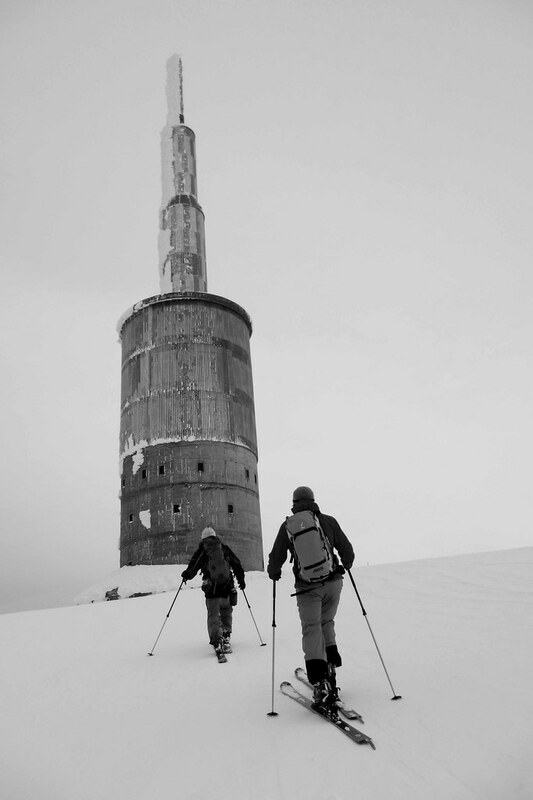 We offer one trip a year in the Scandinavian country based out of Tromso or Alta depending on the year, this trip is ran in March/ April and is a ski touring trip using an old wooden sailing boat as a home. 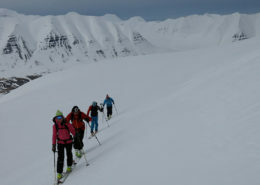 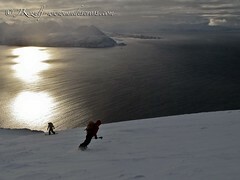 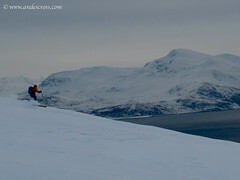 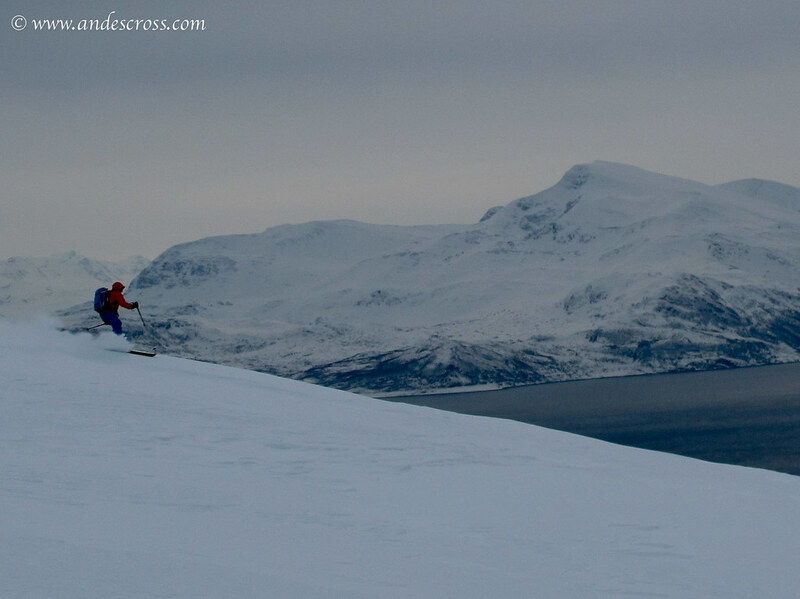 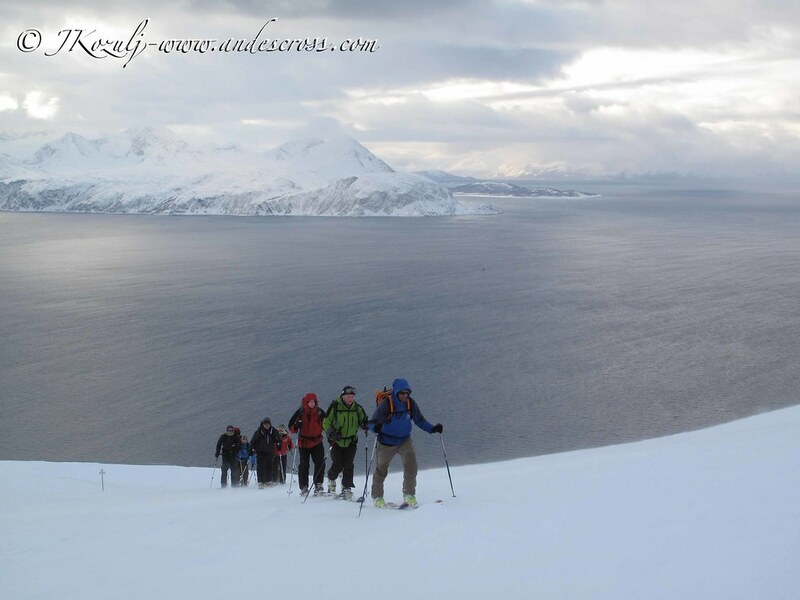 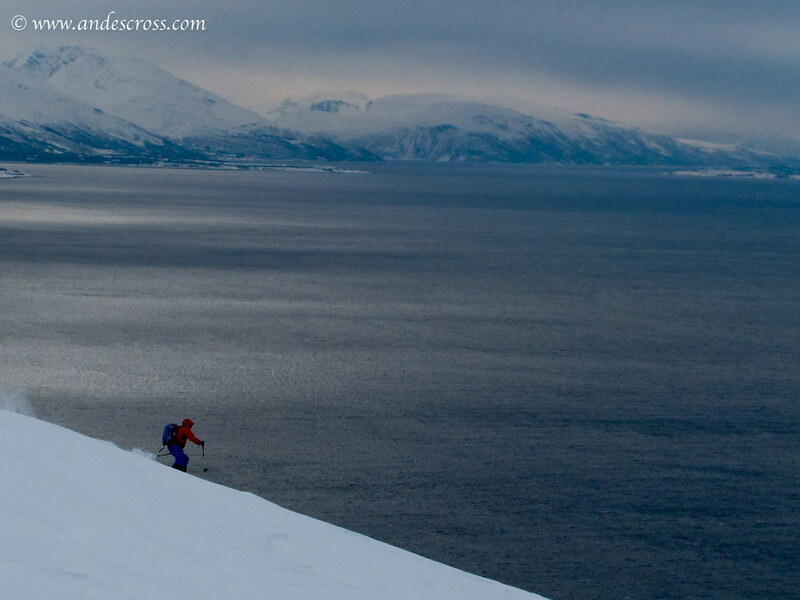 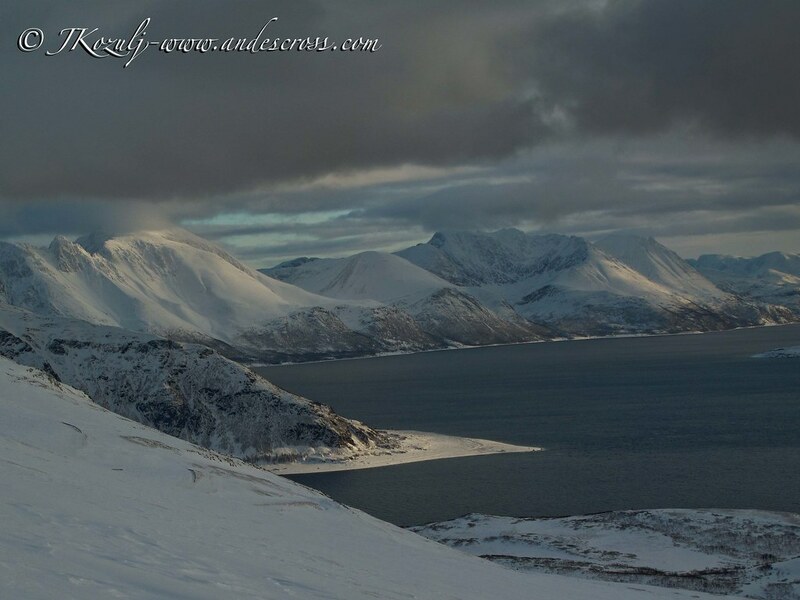 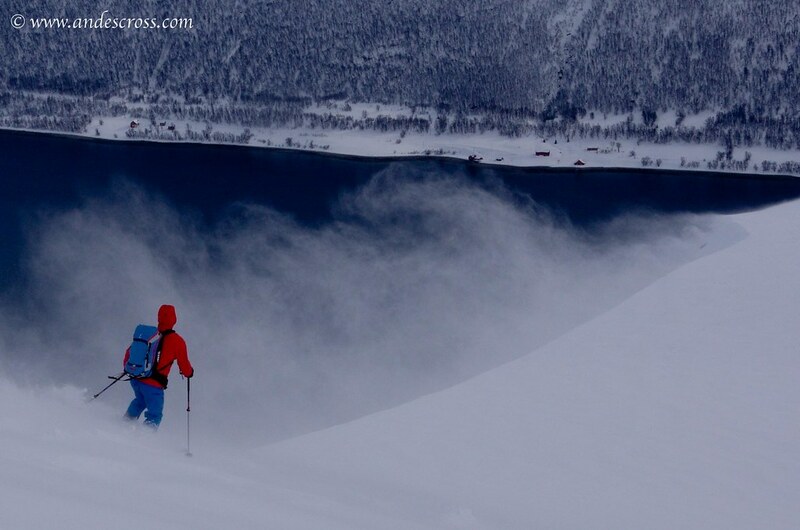 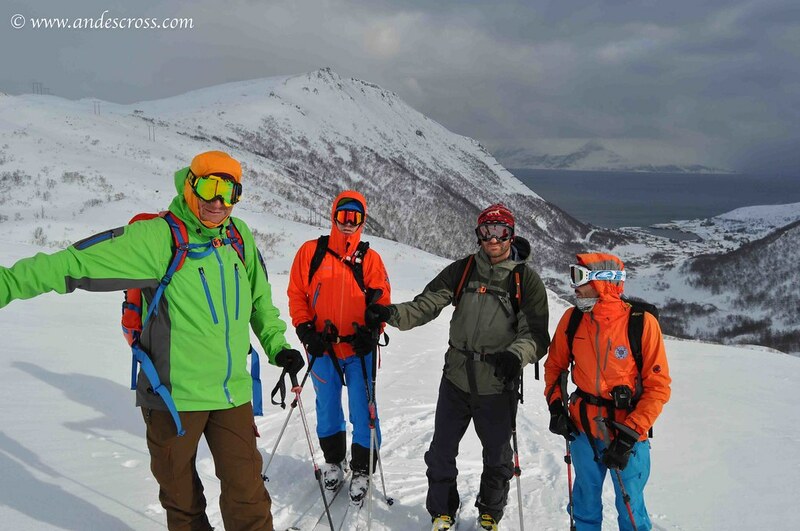 We sail for a week in the fjords above the Arctic Polar Circle climbing and ski touring in remote peaks of the Lyngen Alps. 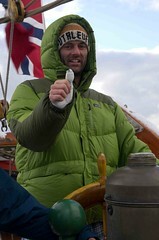 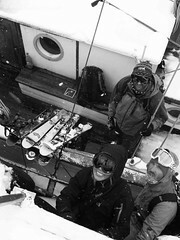 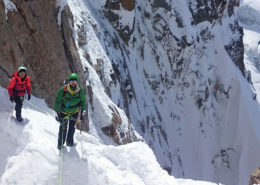 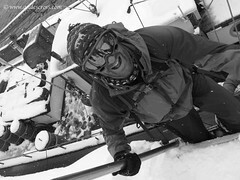 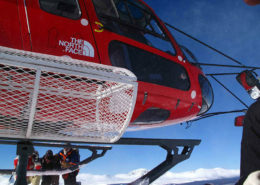 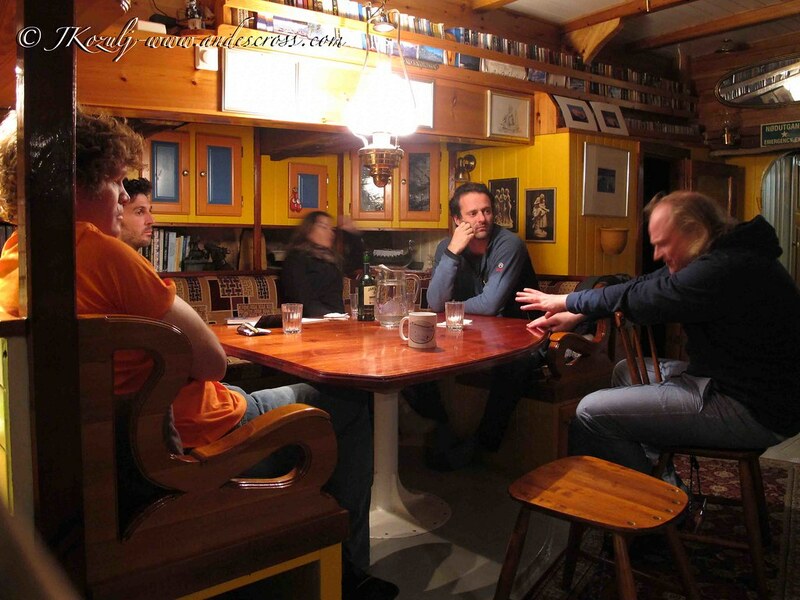 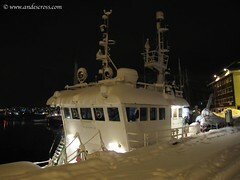 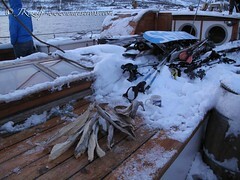 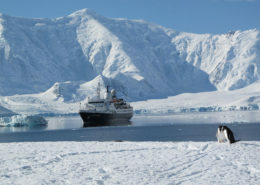 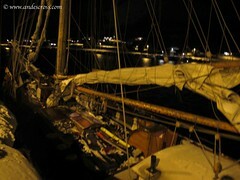 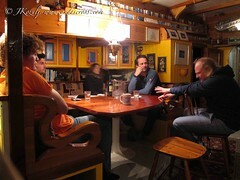 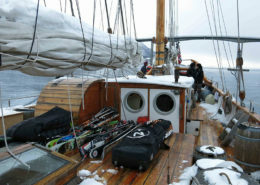 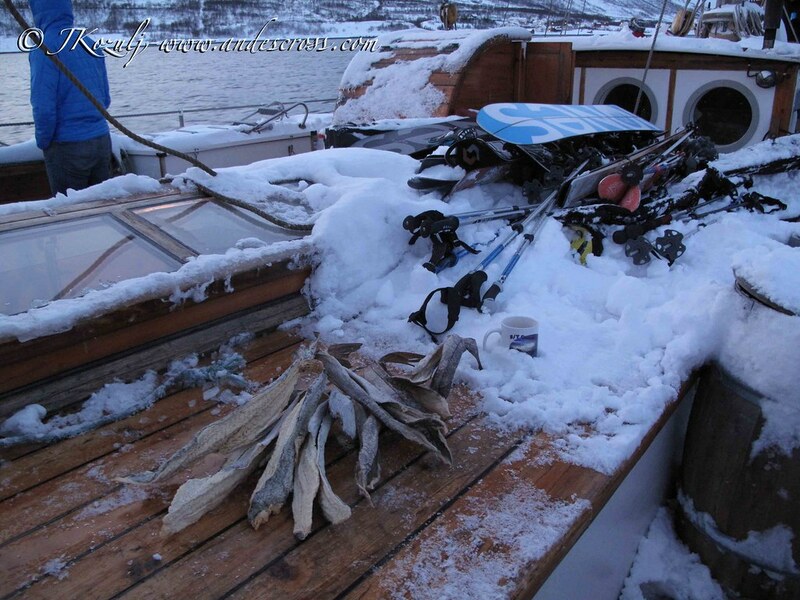 The boat holds 8 guests + 2 UIAGM-IFMGA-IVBV mountain guides. 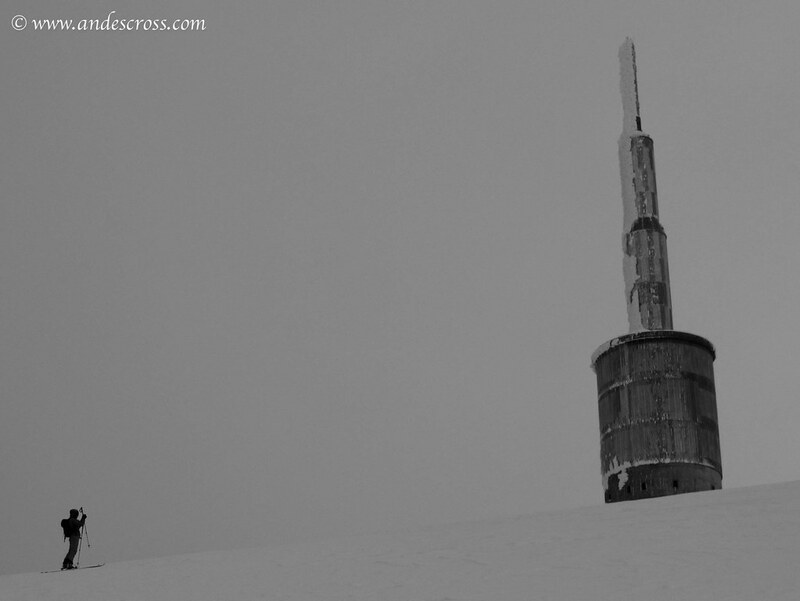 It is not possible to say exact where to go, but we have been to 41 mountains in the area. 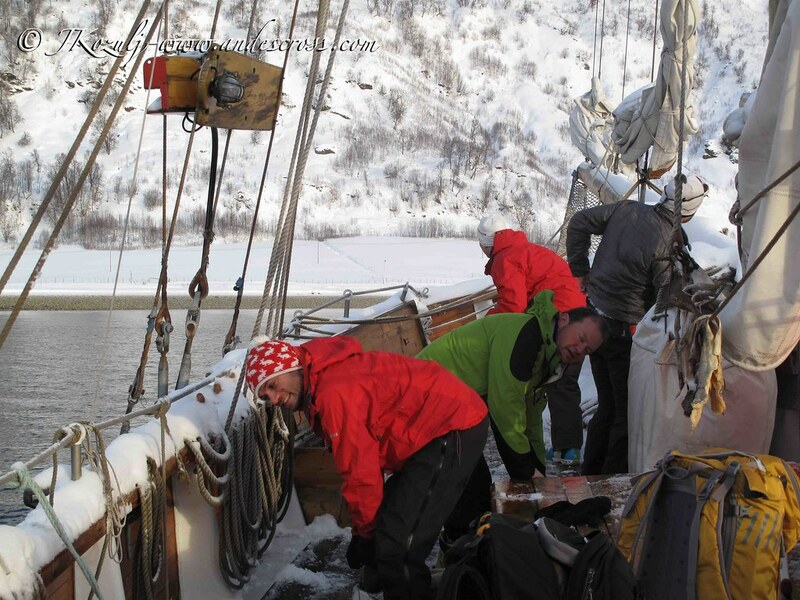 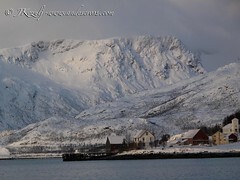 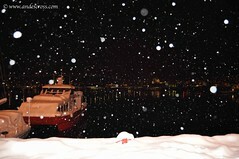 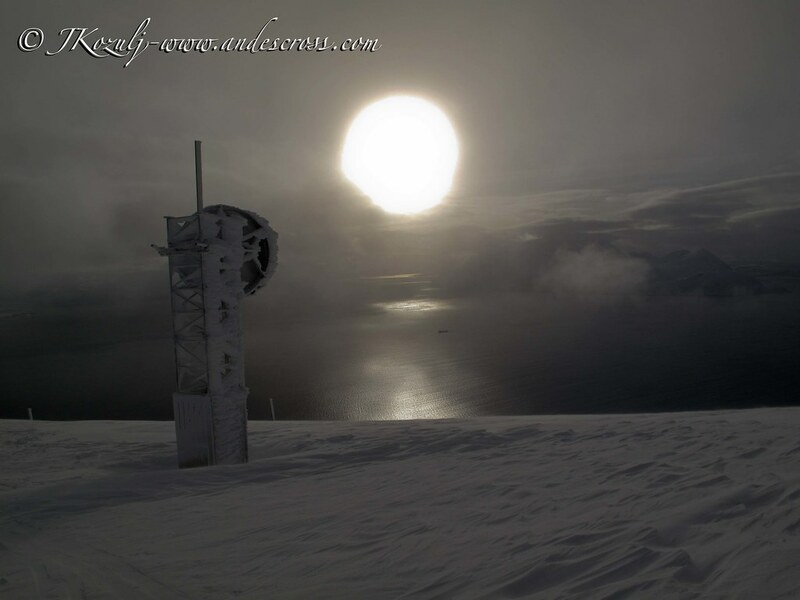 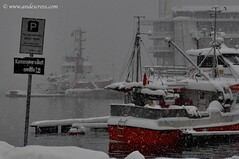 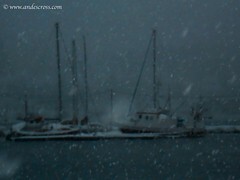 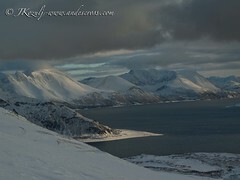 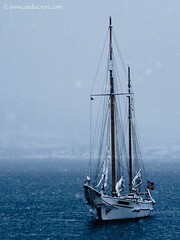 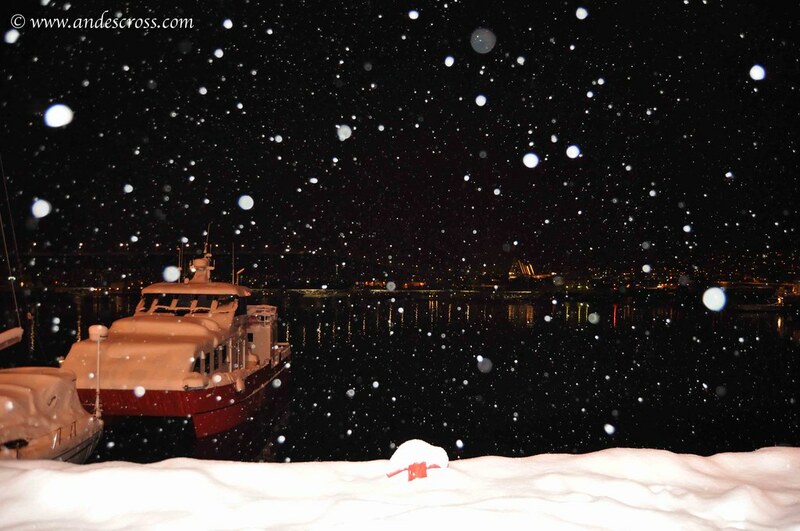 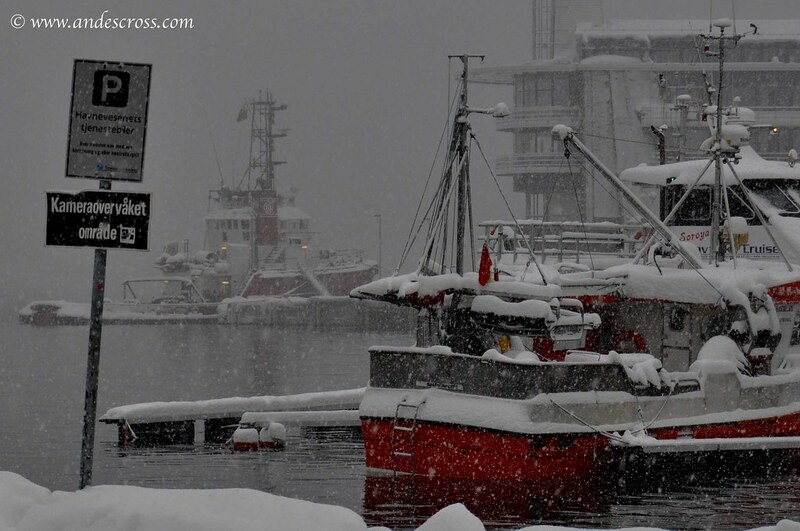 The weather decides what route to make, but in general it is very protected fjord and landings are friendly. 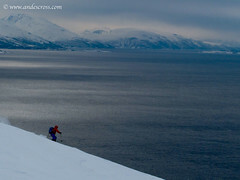 We can actually stay inside one fjord for a week and do new mountains every day. 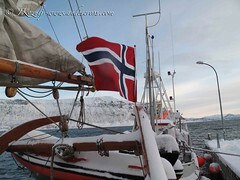 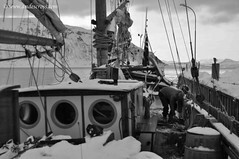 It is a full week living onboard, with excellent Norwegian cuisine. 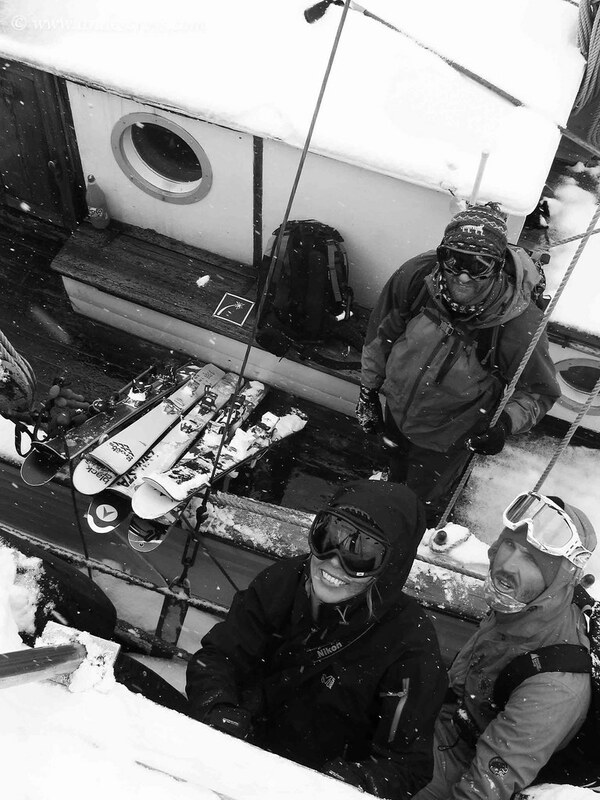 Each morning after breakfast we take small dhingy to go onshore with our skis, ski tour for the day, normally we do Around 800/ 1300 mts elevation gain a day. 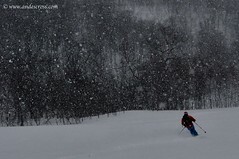 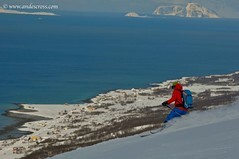 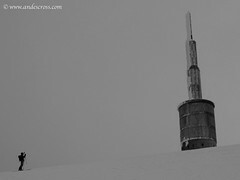 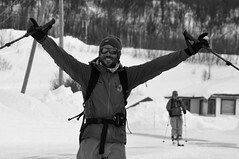 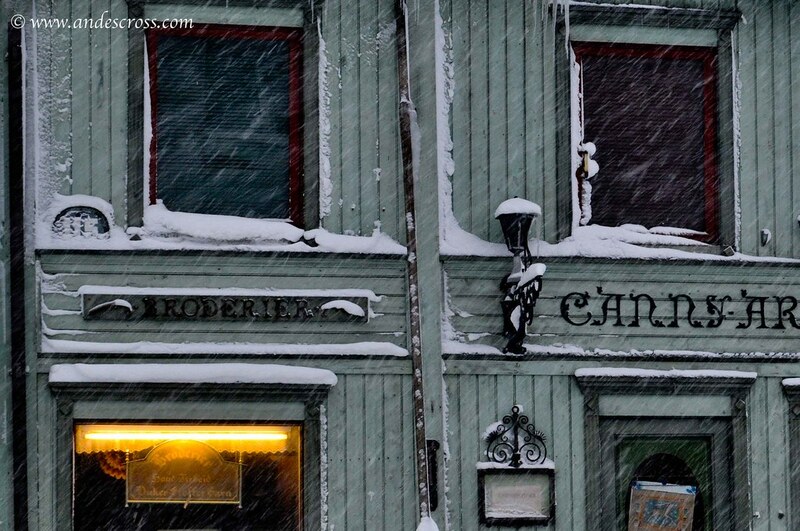 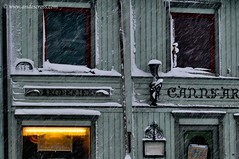 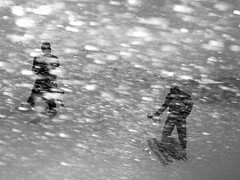 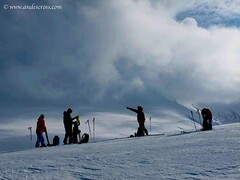 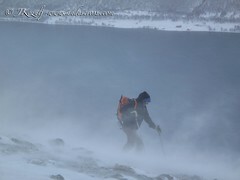 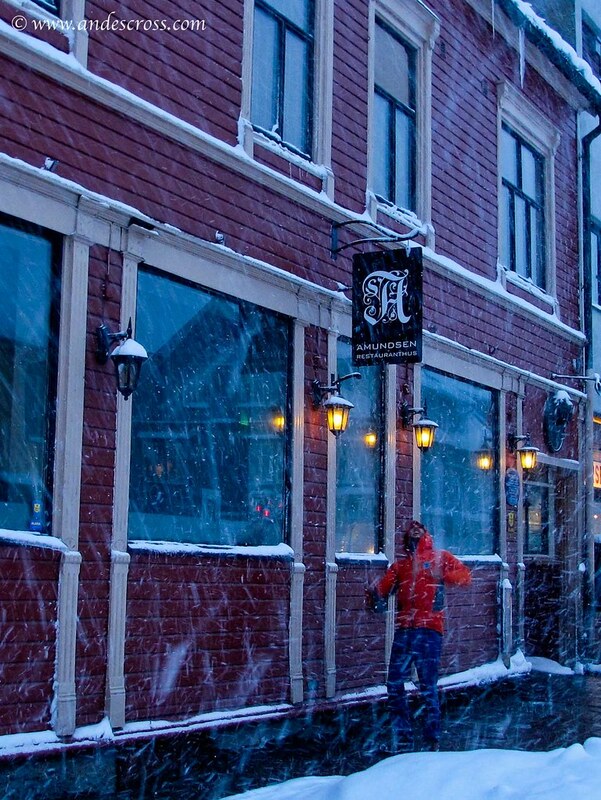 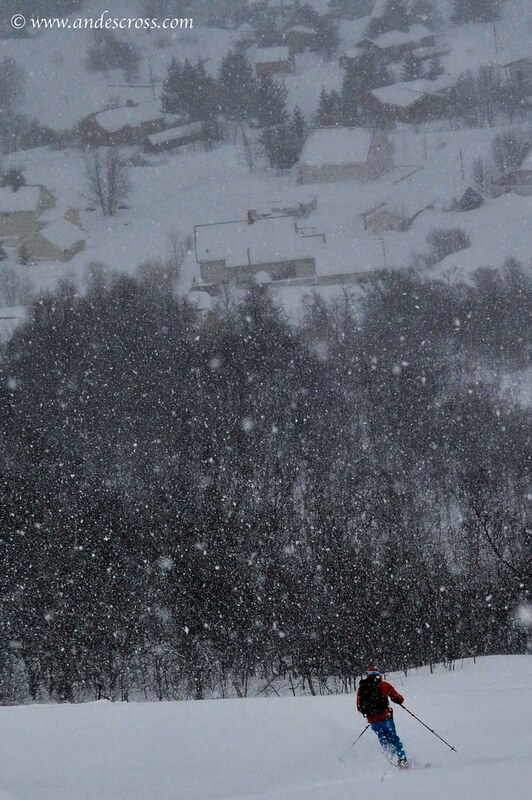 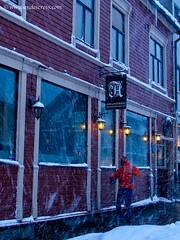 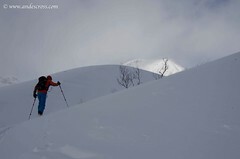 In the afternoon we go back for some snack and move location to ski in different place next day. 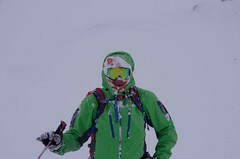 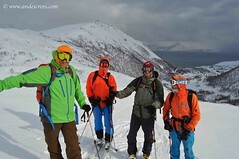 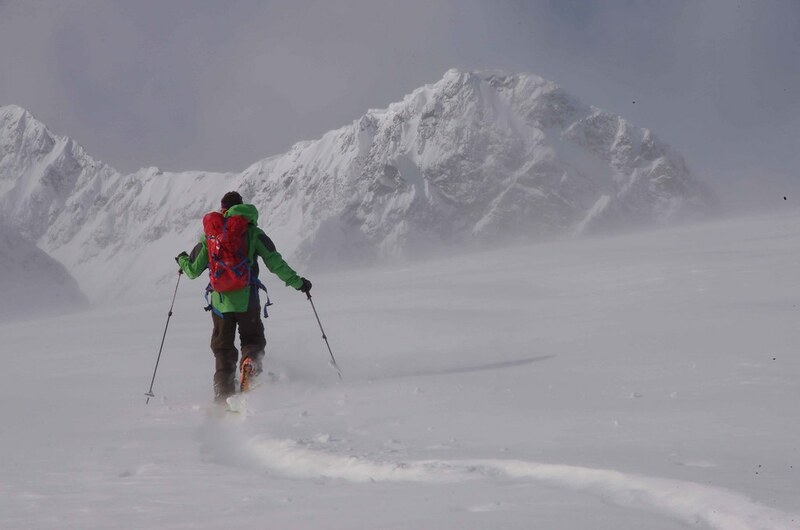 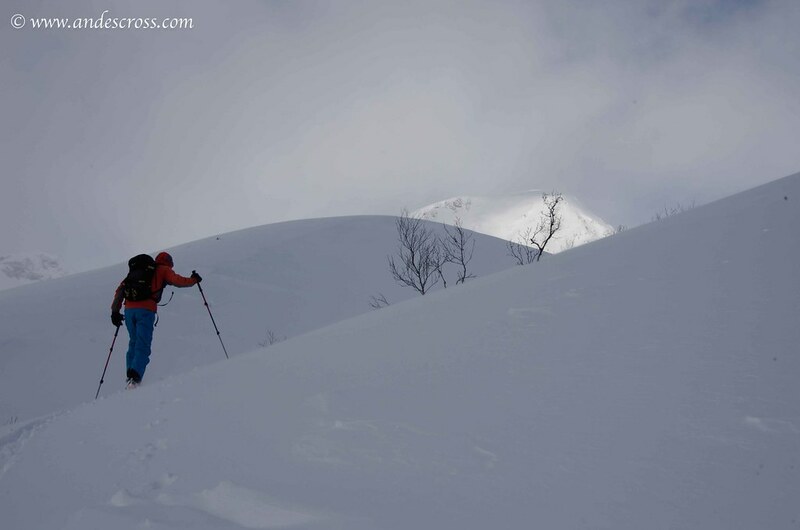 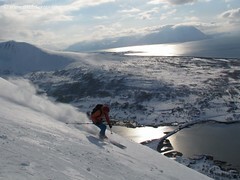 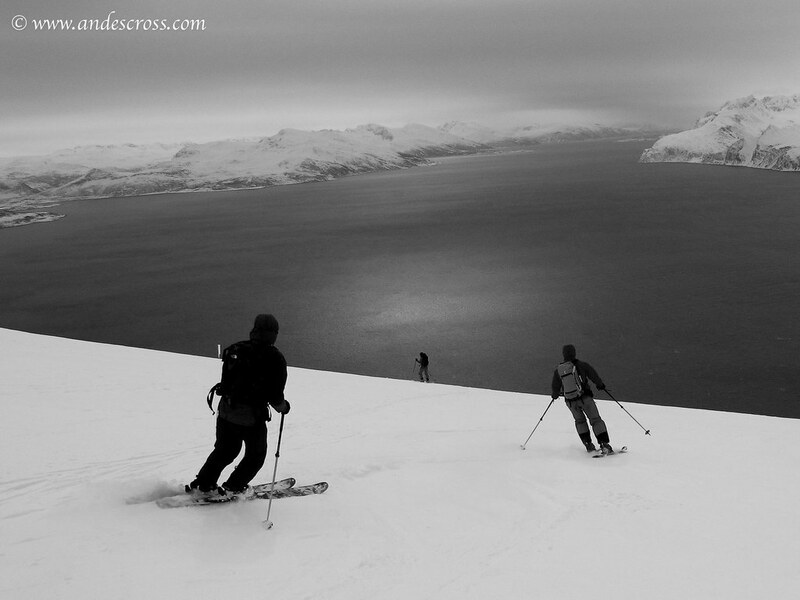 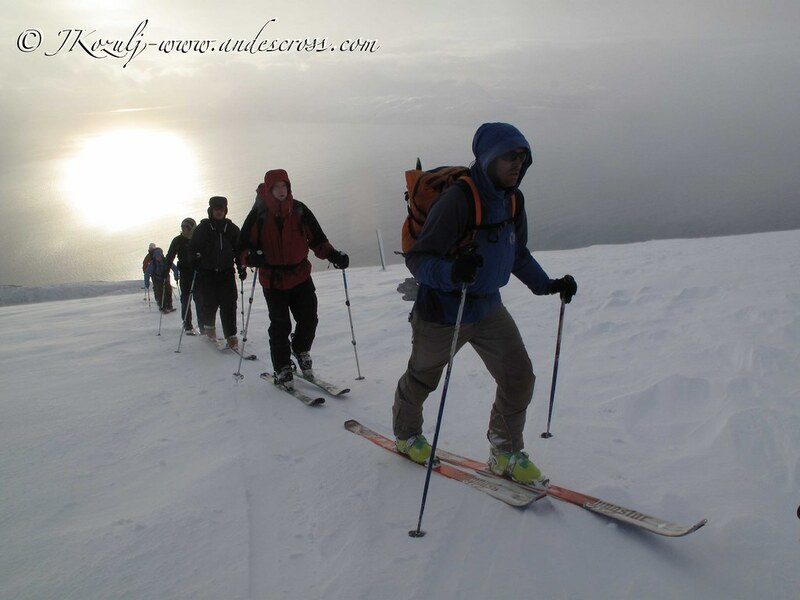 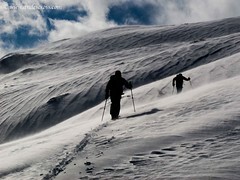 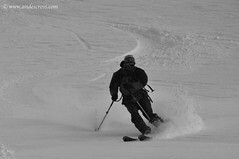 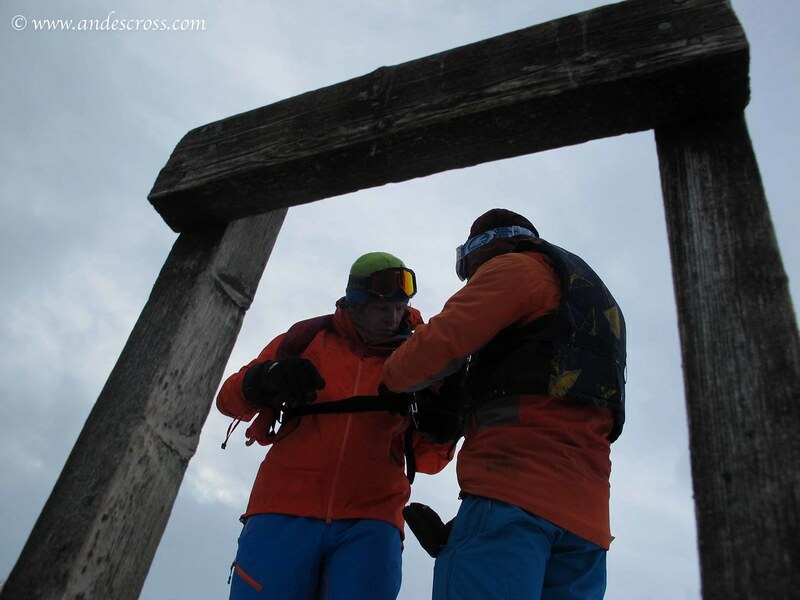 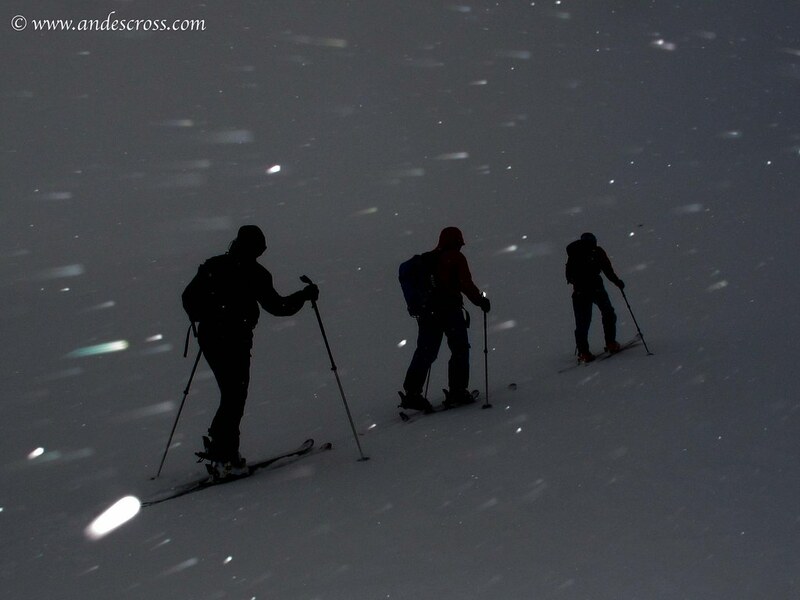 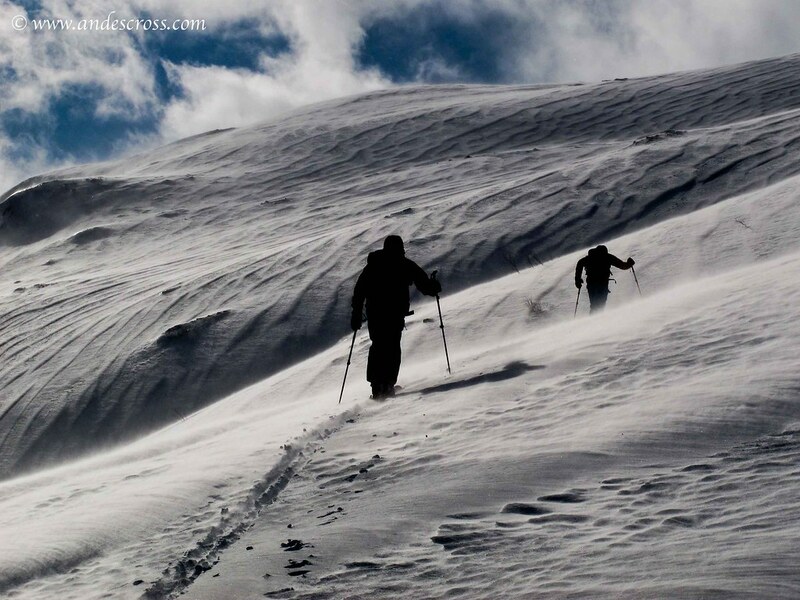 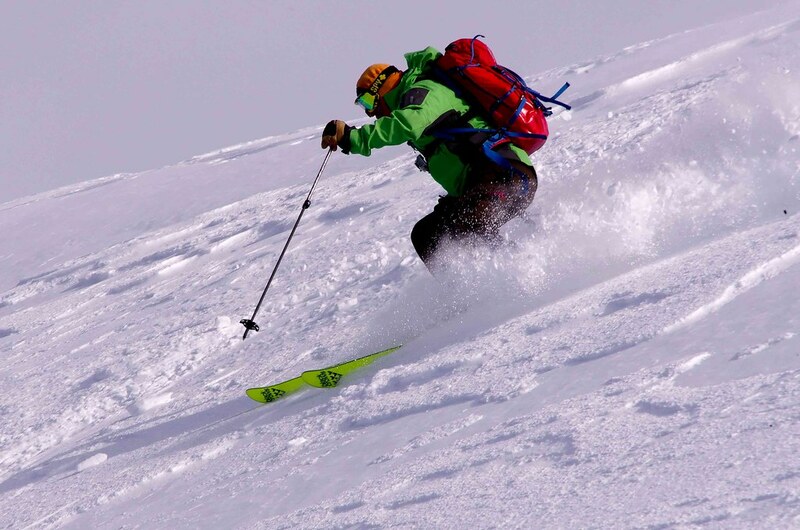 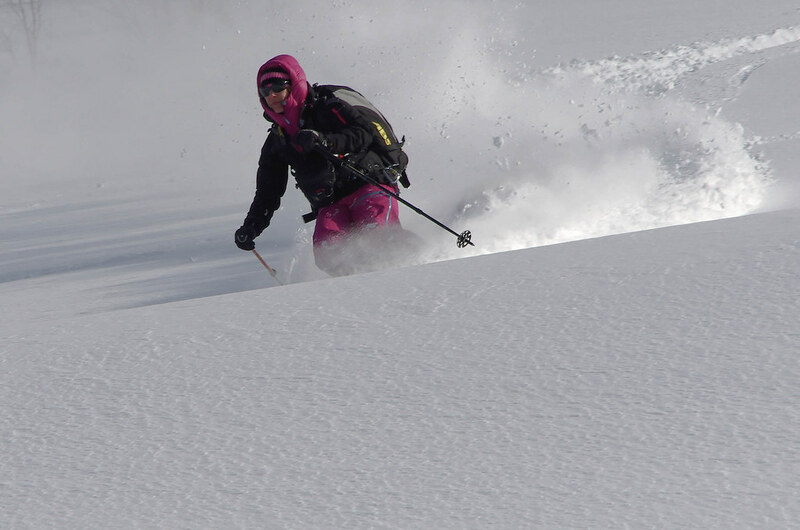 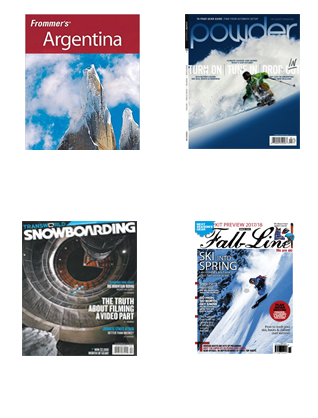 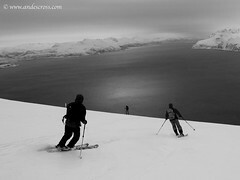 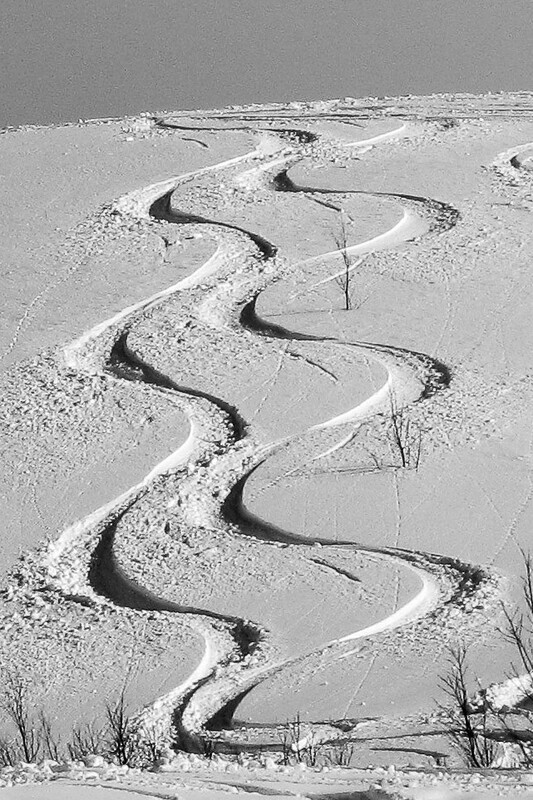 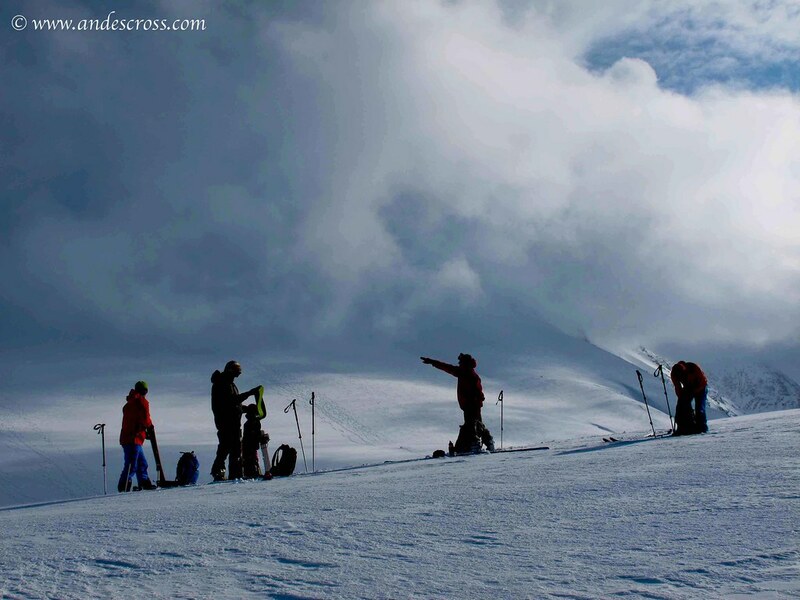 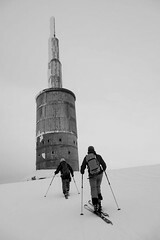 Clients have to have previous experience in Ski Touring, able to gain 1200 to 1500 mts elevation gain on skins. 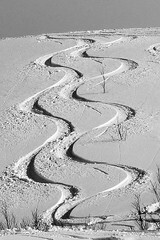 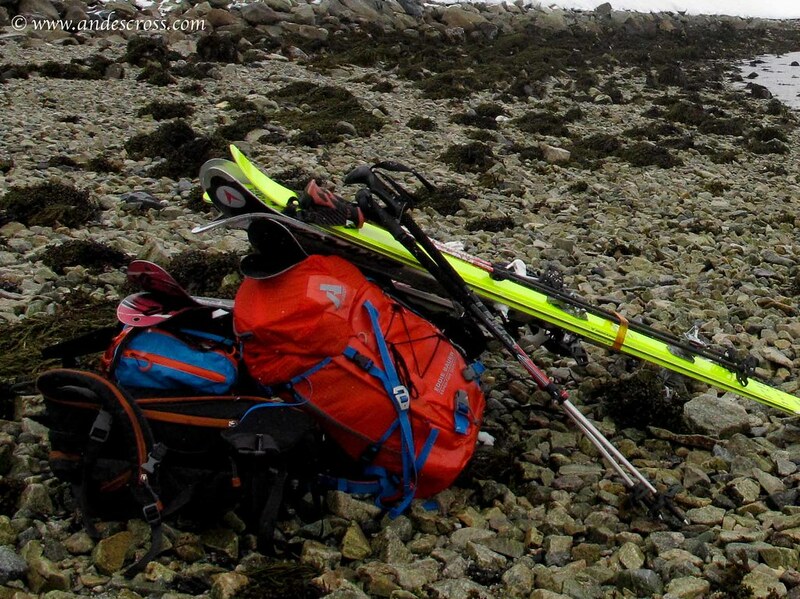 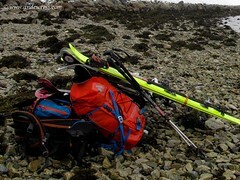 Could be a trip for begginers ski tourers since they can do shorter objectives being 2 guides available. 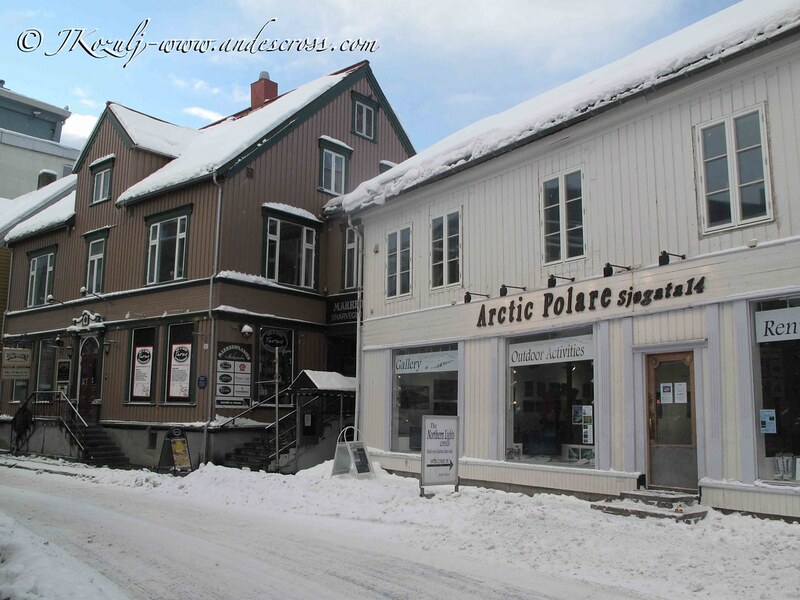 From airport (Alta) we take a taxi bus to the remote little town of Øksfjord welcome on board after 5pm on first day, so we recommend to arrive in early flight on same day and we directly meet onboard of the boat. 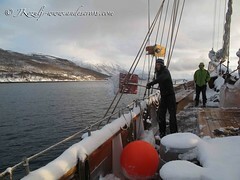 Waters in general are quite calm since we are protected by the fjords, so rarely we go in open waters which makes the living day by day a lot easier. 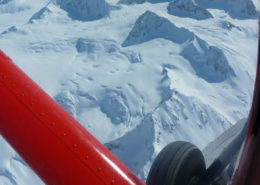 Our captain looks for different locations and different landings with different objectives to do along the week. 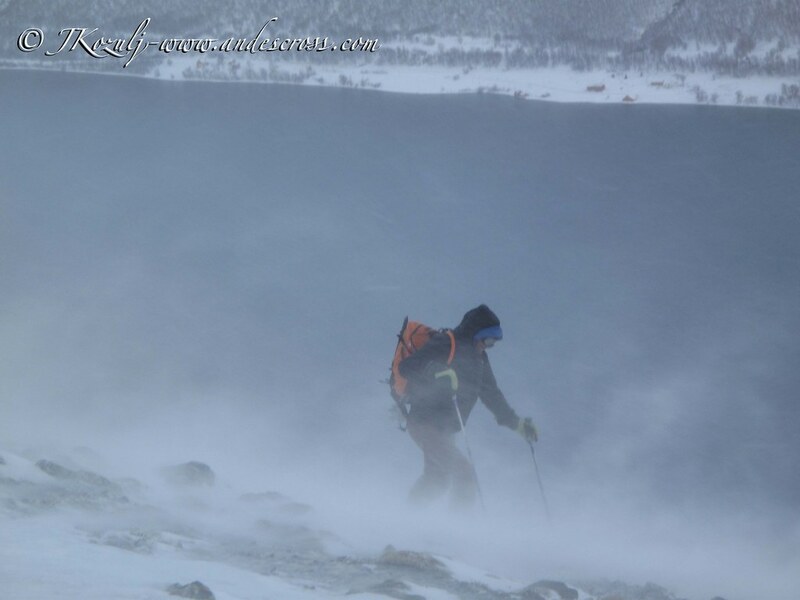 It is hard to do a day by day itinerary since locations change according to weather conditions and there is so much to explore and new mountains to do, so the plan is quite flexible and open. Late in the afternoon of the last day, we head back to town, arriving there with last light, which is a pretty scene to see from the water. Early in the morning, we have our last breakfast, majestic captain and we leave the boat before 10.30 am.